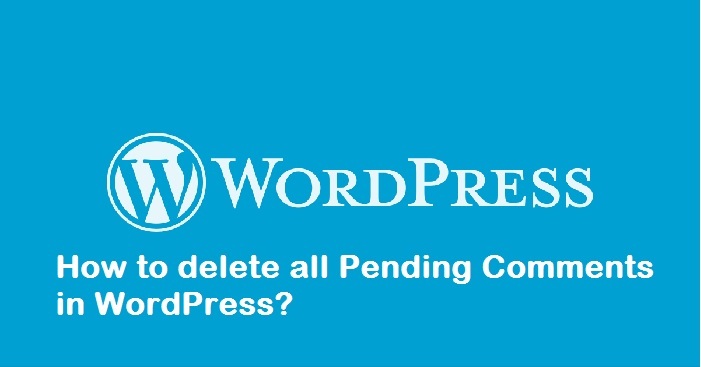 How to Mass Delete Pending Comments in WordPress? Question: I have around 5,000 pending comments in my WordPress and most of those are spams. I would like to know if there’s a MySQL query that lets me to mass delete all of those? Yes, you can delete all the pending comments using MySQL query. All you need to do is, just connect to your WordPress database and lookout for ‘wp_comments’ table. Note: Make sure you take a backup of WordPress database before making any changes to it. In the above output, we are interested in the column ‘comment_approved’. Also Read: 50 Things to do after Installing WordPress – Security, SEO and Customization.